More than 300 million people around the globe suffer from Type 2 diabetes, a disease that can be mitigated by the use of drugs and insulin, but remains incurable. Over time, the course of the disease is marked by multiple metabolic and vascular complications. Diabetes is one of the most pressing challenges in medicine today. 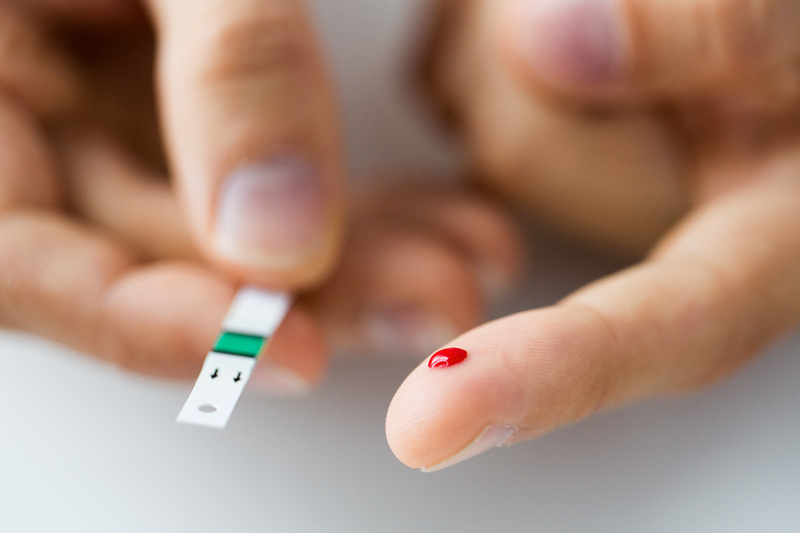 The use of stem cells can provide a natural way to stabilise diabetes patients’ condition. Since the use of products from stem cells is primarily aimed at the restoration of damaged tissues and organ systems, stem cell therapy has become a logical solution for diabetes. Stem cells are responsible for the development of tissue throughout the entire body, including the endocrine system. Diabetics know how important it is to be able not only to remove the immediate symptoms of the disease, meaning they can give up medications or insulin, but also to deal with the many complications of diabetes, such as visual impairment, erectile dysfunction, ulcerative skin lesions, neuropathy in the foot, and many other conditions. ilaya’s therapy provides all these features. The advantages of using stem cells to treat Type 2 diabetes include the elimination of chemical effects on the body from drugs, as well as removal of the additional load on the organs, including the endocrine system. Cell therapy can rejuvenate the body, as if turning the clock back. Moreover, the application of stem cells in many cases can completely eliminate insulin dependence, at least temporarily. Type 2 diabetes patients treated using stem cells in the ilaya clinic report significant improvements in their medical condition and their quality of life, allowing them to gradually forget about the illness. However, such results are possible only with strict compliance with the doctor’s recommendations, and maintenance of a healthy lifestyle. Some patients also require repetitions of the stem cell procedure to maintain a long-term effect. If you or one of your loved ones has been diagnosed with diabetes, get in touch to find out if ilaya’s stem cell treatment is right for you. Our team is always ready to advise you on the optimal treatment programme for your individual case.